Elastic Cloud Gate EC2 Monitoring is a great tool that allows you to efficiently monitor recourses on Window Server. EC2 Monitoring is a monitoring agent that can be installed in Windows Server and it is used to collect and send CPU data, memory and free disk space. It can also collect data from the Event Log and Windows Services as well as send all the gathered information back to the ECG server where the user has the option to review and take further course of action. You can have the option to set up the Alert under the user UI and it is based on the CPU Memory and the Disk Usage. You will be able to track your disk usage, which allows you to easily predict when you need to add more space. 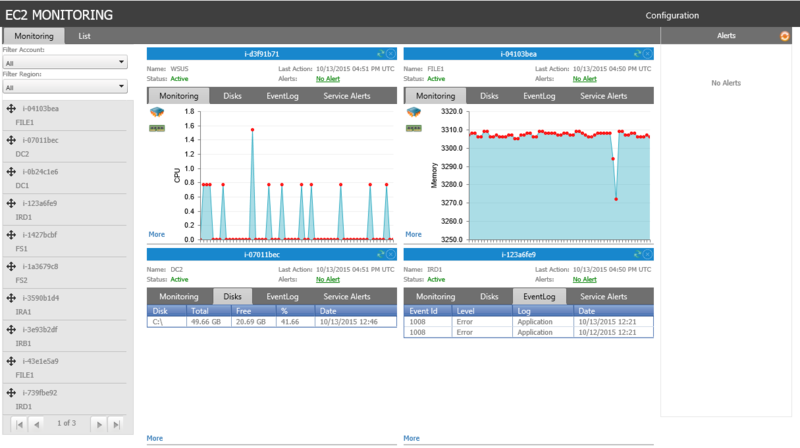 The EC2 monitoring can allow you to choose which Windows Service you want to monitor. When the agent detects that the chosen service is not running, it will start it. 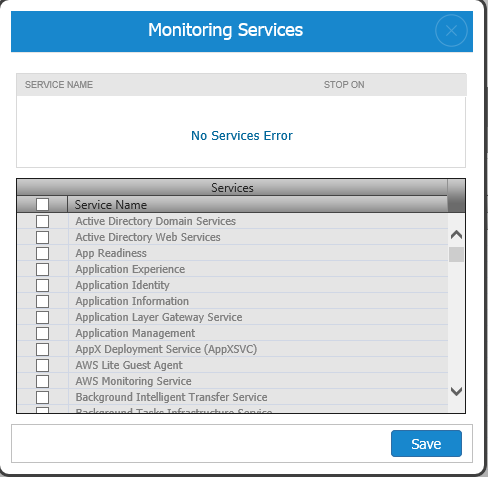 For selecting the services you want to monitor, just go to the List tab and select Monitor Services. On the bottom part of the list, you can check the services you want to monitor. This option will allow you to list records from Windows EventLog based on your configuration. It provides you the capability to review your Application and System Logs directly under the ECG Console. 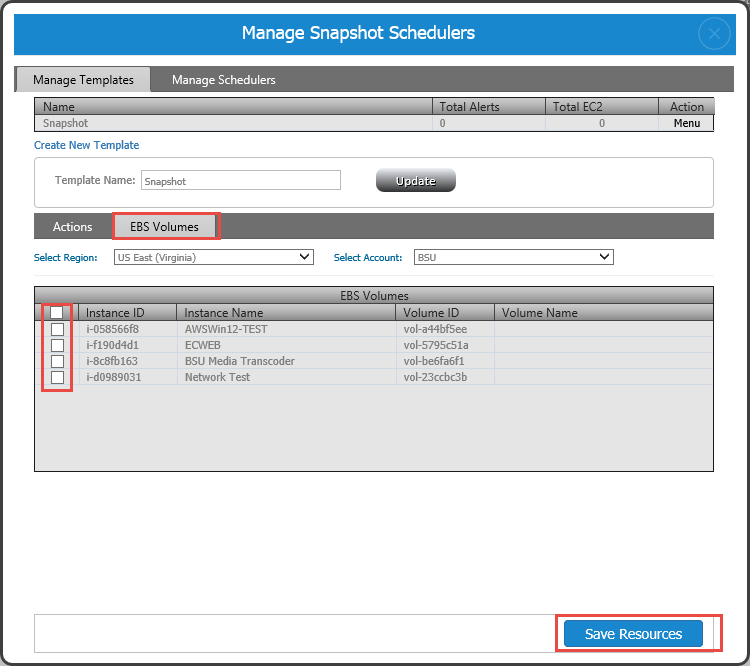 This will provide a great option for scheduling consistent EBS snapshot. The agent uses VSS (Virtual Shadow Copy Service), which ensure the consistency of every file in the EBS volume. Before a snapshot is taken, the agent will send a signal to other applications such as MS SQL Server to quiesce the OS for a few seconds, take the snapshot and release the system. This process ensures that all files on the EBS Volume being snapshot are in the same state.